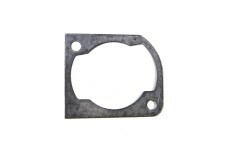 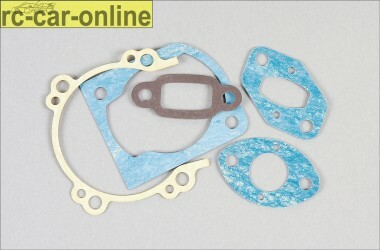 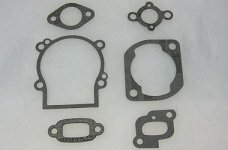 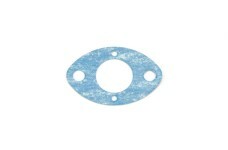 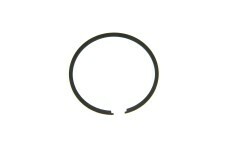 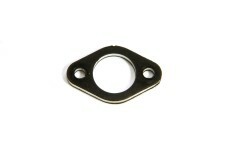 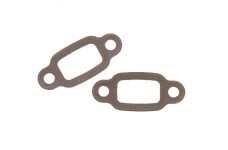 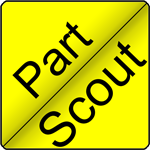 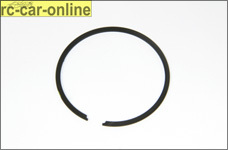 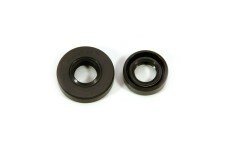 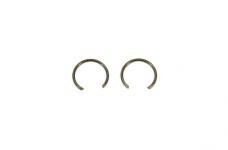 Gasket kit for the Zenoah engines G230 and G260RC. 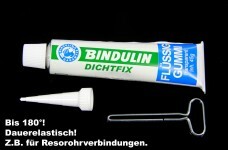 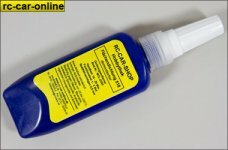 Actual product may be of different color. 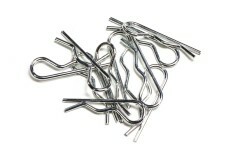 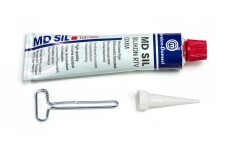 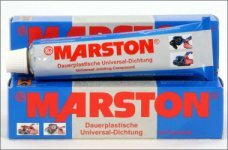 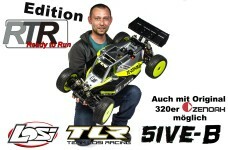 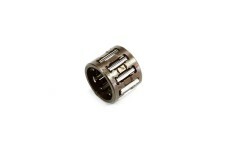 We have no bearing on this since we are not the manufacturer.